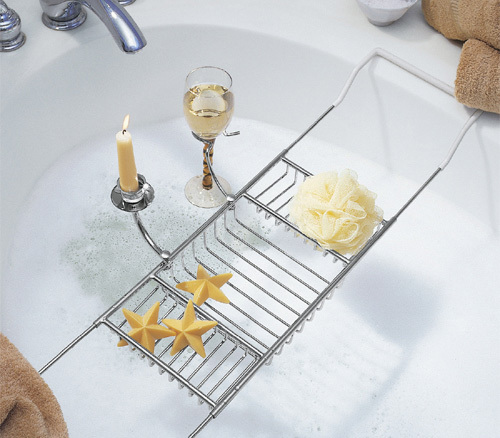 Bathtub caddies are awesome things to make your bathing procedure more pleasant and relaxing. 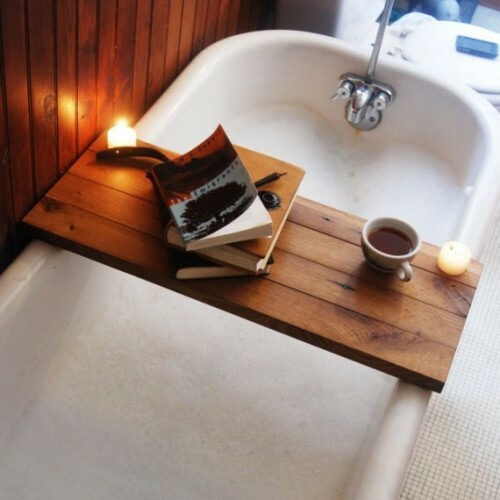 They allow to easy access to your favorite bath accessories and hold such things as candles, books, and glasses. 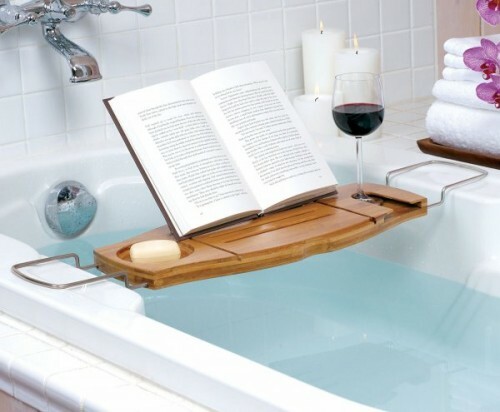 Besides most of them are capable to hold towels when you aren’t in the tub. 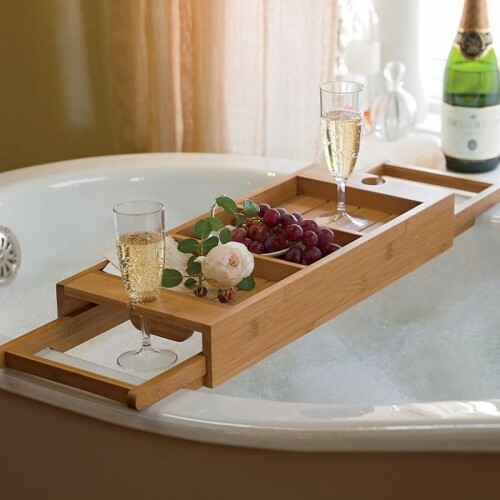 Here are 5 bathtub caddies that we think are the most cool ones out there.